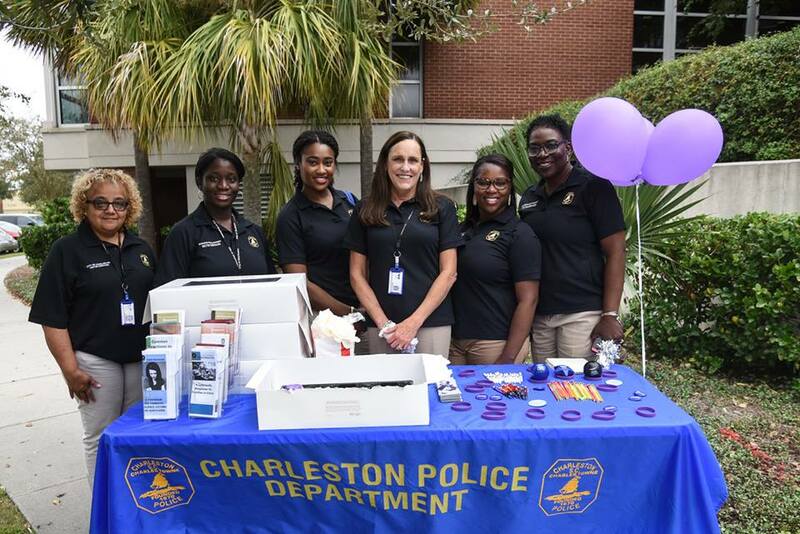 The Charleston City Police Department is proud to provide a Victim Services Program to assist you. The Victim Services Program works with individuals, whose lives have been impacted by crime and strive to help victims feel safe, supported and informed. Our goal is to empower victims by providing information, resources and practical support for crime victims and witnesses. While these initial reactions are normal, we strongly encourage anyone who has been a victim of a crime to contact an advocate. By working with an advocate; victims can receive emotional support, learn more about their rights and how they can access additional support services. All of which can help reduce the long term impact of the victimization. You are not alone. The Victim Services Program can help. Please click here to provide feedback on the Charleston Police Department's Victim Assistance Program.